The agency has acquired you as a special network engineer. Within the organization there is a network that is using GLBP as their FHRP (First Hop Routing Protocol). Recently the agency was hit by an EMP (Electromagnetic Pulse) attack and some of the bits on your routers have been flipped. As a result the GLBP configuration is messed up and agents Connery and Brosnan have trouble reaching router Moneypenny. Up to you to shake it up and fix GLBP! 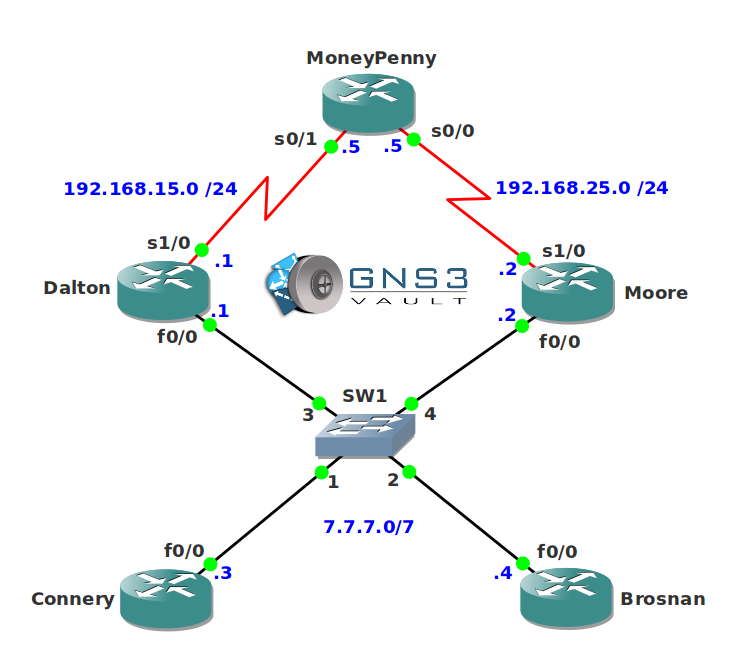 Router Dalton and Moore are configured for GLBP but there are issues. 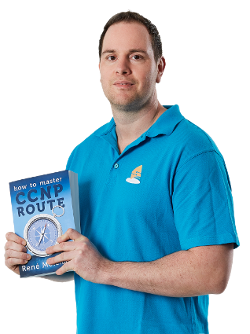 Make sure router Dalton and Moore are both configured for GLBP Virtual IP address 7.7.7.7 and that they can serve clients. 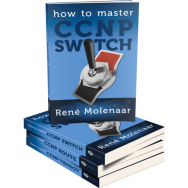 You will learn all the secrets about GLBP, VRRP and HSRP troubleshooting and more. This one had me scratching my head – I had end to end connectivity – in that I could ping to Moneypenny, but GLBP was not working right, in fact it was very very odd the way it was operating. When I figured it out, it was a real eye opener – totally not what I expected at all. Not sure if anyone else had this issue but when applying authentication to match the other router it still gives no stop auth missmtahcing errors. The only way I got this to stop was by removing auth all together which is not ideal. Yes I made sure I was configuring auth for correct interface and instance of glbp. The rest of the lab was great for me. After doing all the BGP labs I’m just in the habbit of checking access lists and route maps the second I get on a router!